The New Castle County Police are currently searching for a six- foot mounted Elk’s head that went missing after a party held at a home in the unit block of Swallow Hill Road. 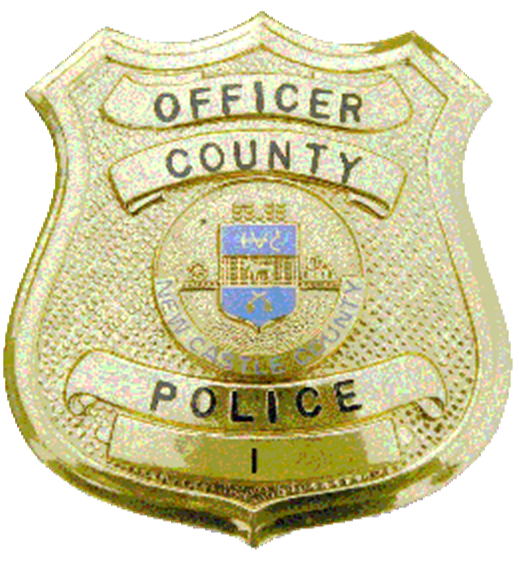 (Wilmington, Del.-19807) On Monday (Feb. 13) New Castle County Police responded to a home in the unit block of Swallow Hill Road for a criminal mischief report. Officers arrived and learned the resident’s daughter held a party on Friday (Feb. 10) with about 50 people in attendance. During a walk-through of the home, officers observed multiple holes in the walls and three broken windows. Taken from the home sometime during the party was a 6 foot mounted Elk’s head valued at $65,000. Police are asking anyone with information on the whereabouts of the missing Elk’s head to please contact New Castle County Police by dialing (302) 573-2800 or visit our website at www.NCCPD.com. Tipsters may also call Crime Stoppers at (800) TIP-3333 or visit us on Facebook at New Castle County Police Department.